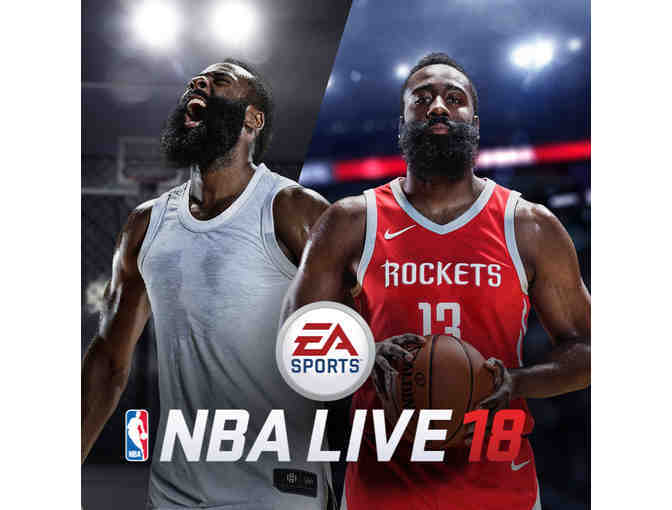 Enjoy a total of (2) videos games from EA Sports. For the PS4. They can be yours ... if you bid high enough. EA Sports (stylized as EA SPORTS) is a brand of Electronic Arts that creates and develops sports video games. 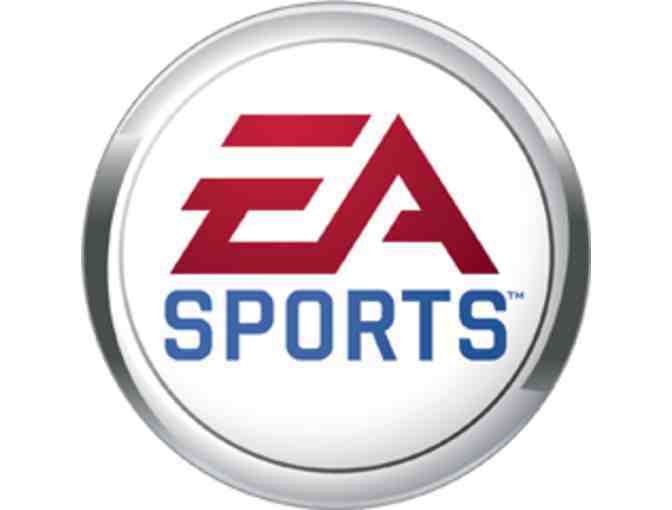 Formerly a marketing gimmick of Electronic Arts, in which they tried to imitate real-life sports networks by calling themselves the "EA Sports Network" (EASN) with pictures or endorsements with real commentators such as John Madden, it soon grew up to become a sub-label on its own, releasing game series such as NBA Live, FIFA NHL, Madden NFL, and NASCAR. The best selling EA Sports series is FIFA series with over 100 million units sold. This does NOT come with a PS4.